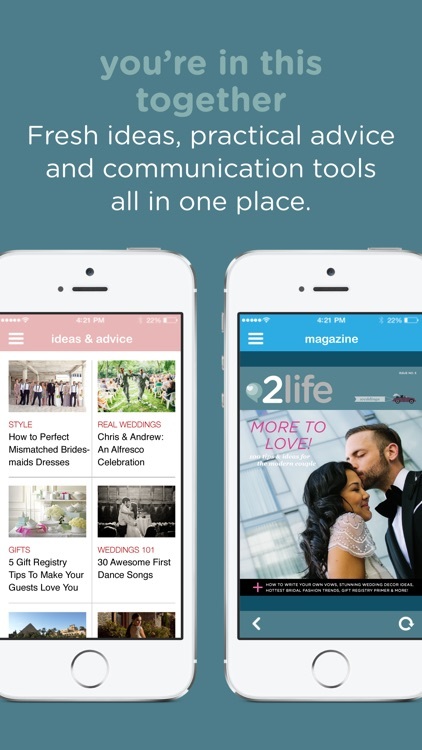 2life Wedding Planner by 2 For Life Media Inc.
by 2 For Life Media Inc. 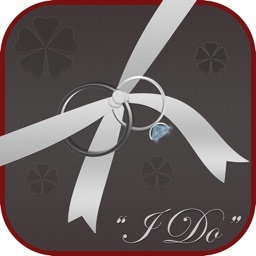 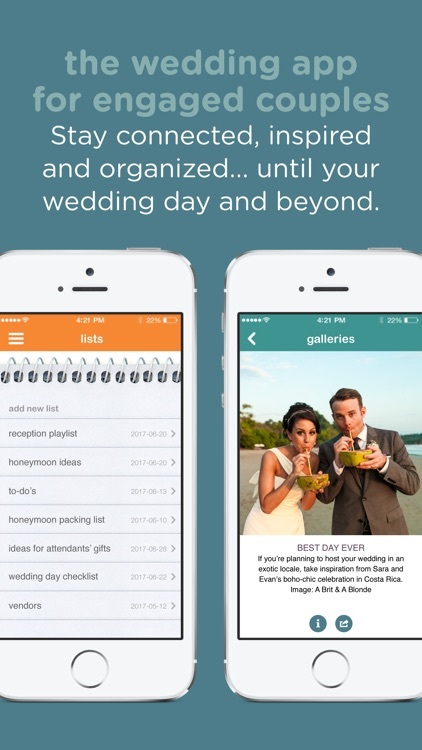 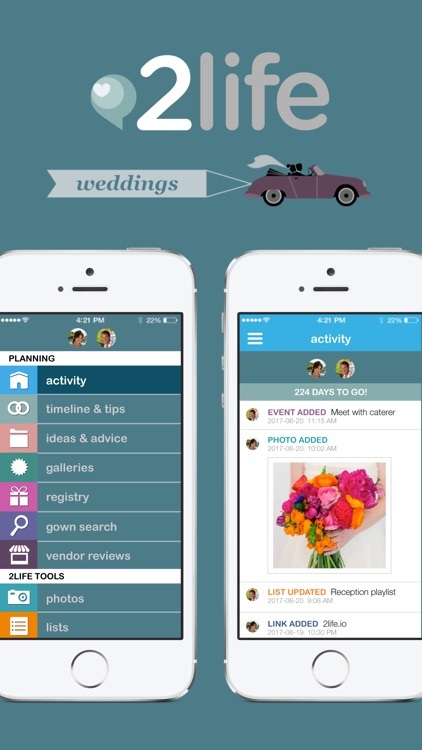 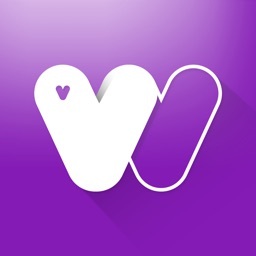 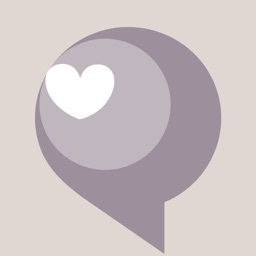 The 2life Wedding Planner for Engaged Couples app helps you plan all aspects of that special day. 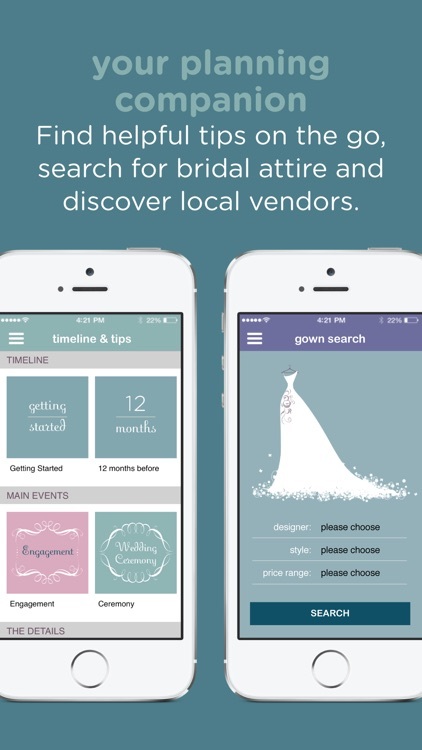 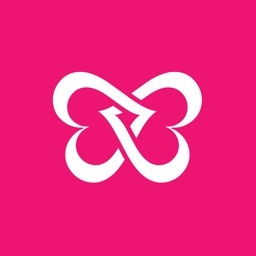 Create and manage lists, collect and document ideas, find local vendors, set up shared calendar events, and get inspiration along with handy tips. 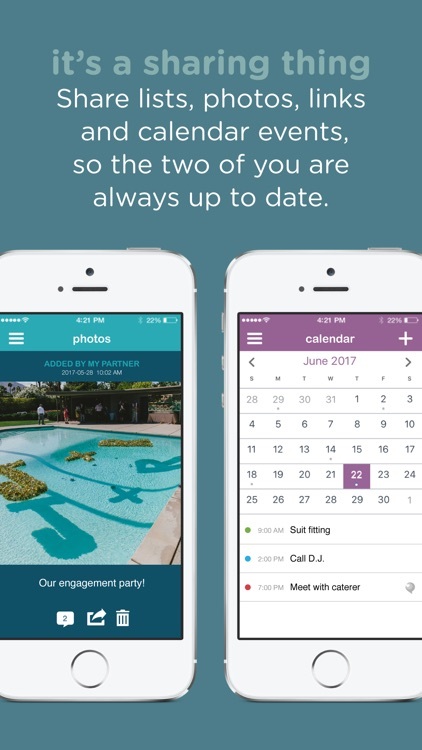 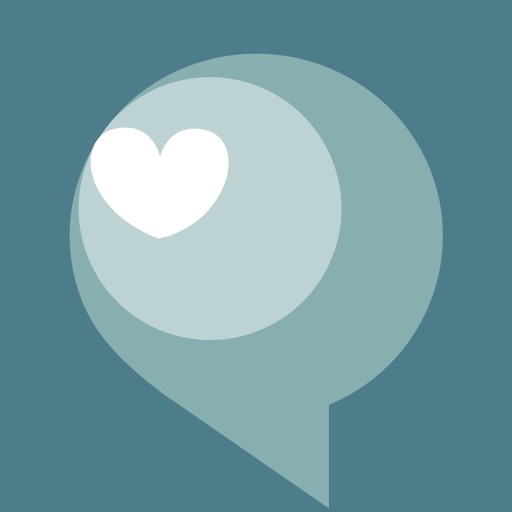 2life Wedding Planner for Engaged Couples lets you plan your wedding together and keep everything organized in one spot.